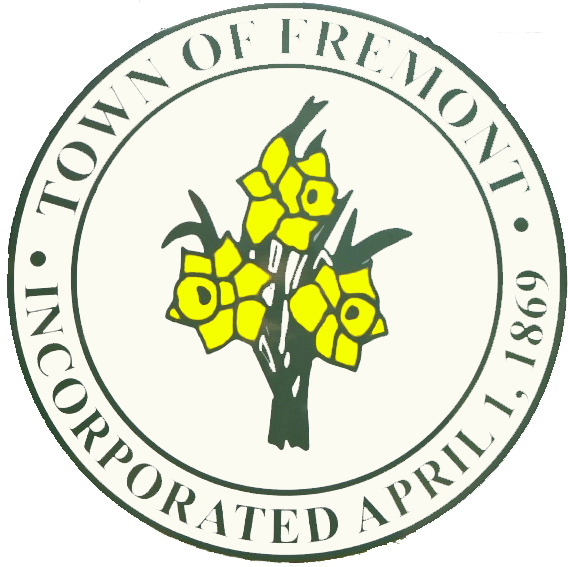 Welcome to the Town of Fremont web site. We hope you find the information here helpful and an extension of how we can help serve you better and stay connected. Town Hall will be closed Monday, April 22nd in observance of Easter. Happy Easter!